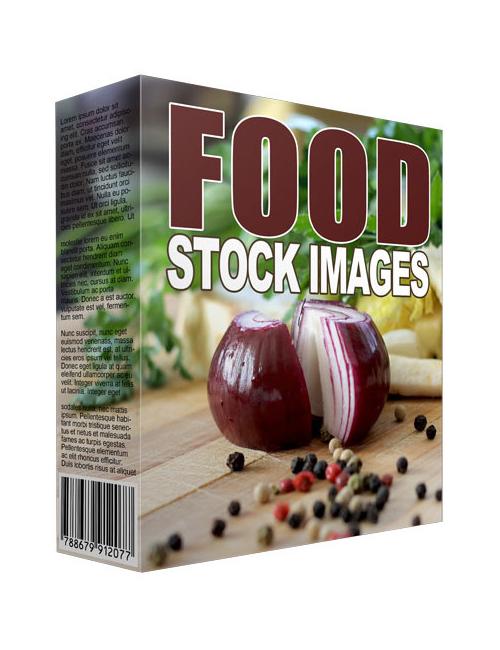 If you’re a food blogger, like to post food recipes on your site or are looking for great pictures of food, then these 100+ food pictures will quench your thirst most certainly. Royalty free and super high quality, these food pics have been expertly photographed by supremely talented photographers who are all about sharing their work without charging an arm and leg. You can save a lot of time and money with stock images like this. First off, you don’t need to go through the trouble of clicking pics yourself. Nor do you need to buy a subscription at a stock photos site. This download contains so many amazing images, you can use them as you wish or sell them onward to your own customers. Even better is using these images within your written content on your blog or site to jazz it up. People love images, especially amazing ones so this suits you really well if you are needing a bit more spice. Once you’re ready, hit the download button.